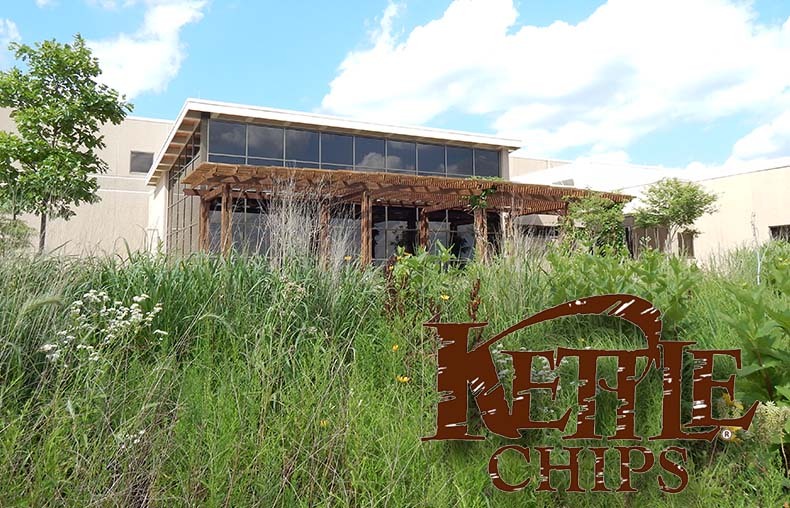 With close proximity to the rich potato farms of America’s heartland, Beloit was a natural choice for Kettle Brand’s second U.S. potato chip factory. The 140,000 square-foot Kettle Brand plant opened in 2007 with 200 employees, earning the first Gold level certification for Leadership in Energy and Environmental Design (LEED®). The Wisconsin facility was constructed with the goal of creating a great work environment for employees when it comes to physical space and indoor air quality.